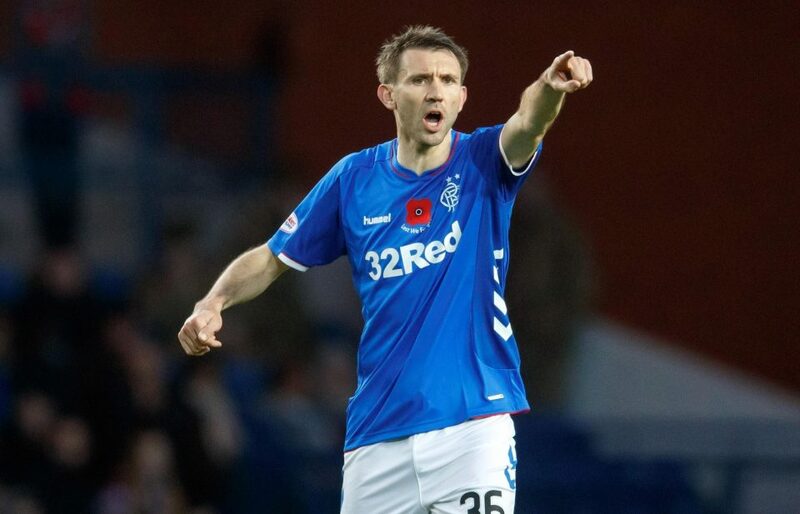 Rangers got significantly back on track today with a fine win over a stuffy Livingston – we’ll have full match reaction for you in due course, but we’re very interested to share with you a pretty startling and telling stat about the defence, confirming in numbers, once and for all, the best Rangers defence. We’ve always been advocates of the Connor Goldson Nikola Katic backline, and couldn’t understand why Stevie split it up, but as time has worn on, finding the best defensive pairing has proven to be rather difficult and Gerrard has tried several different duos. 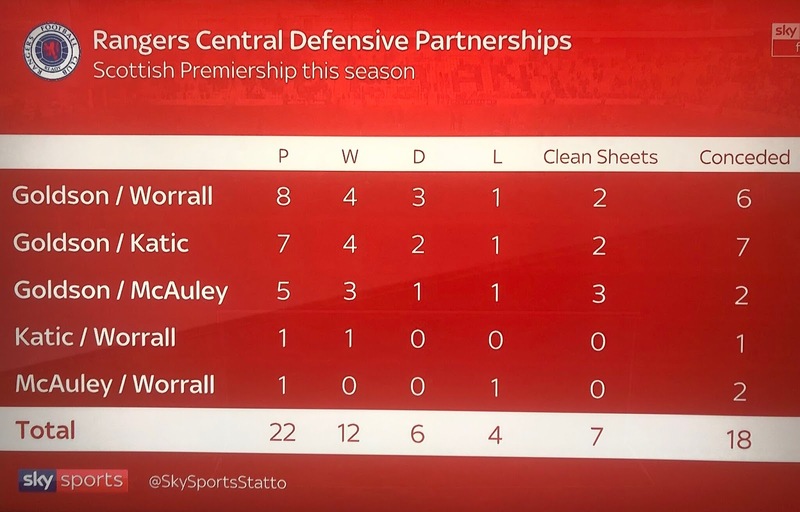 With just two conceded in five games, including the Old Firm, and an impressive three clean sheets of those quintet, Connor Goldson and Gareth McAuley is by a massive stretch the best combination we have. Sadly, of course, Goldson’s unavailability right now makes this impossible to continue, but for those who might advocate any other pairing as better, the numbers prove otherwise. 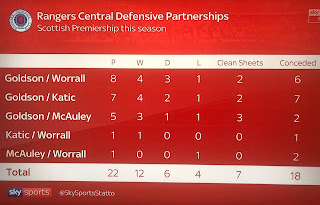 Our worst partnership, technically speaking is curiously enough Goldson and Katic, and of course today’s result also makes the Worrall Katic duo a pretty strong one too, going by the numbers. But if we stick with the extensive pairings Goldson has been in, there is only one foil for him to stand out.